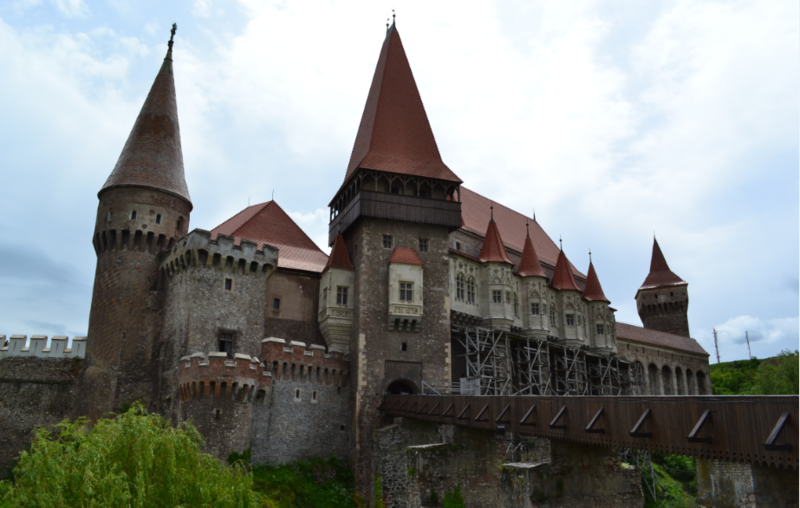 Hunedoara may not be Romania’s most attractive city but its stunning 15th-century Corvin Castle (Castelul Corvinilor) more than makes up for a few industrial blemishes. The castle is worth a special trip or easily merits the 14-km (9-mi) detour off the national road DN7 just east of Deva, should travels take you to the Transylvania region, also called Ardeal by Romanians. The expanding autostrada makes visiting Hunedoara even easier with freeway exits at Simeria and Deva.